Along with providing sales and service support direct, we also have a dedicated, strategically positioned dealer network. 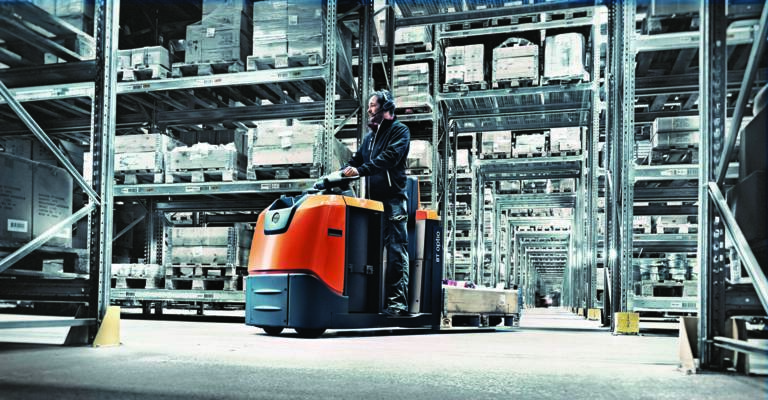 Our dealers offer: new and used forklift trucks and warehouse equipment, service, parts, rental and operator training. 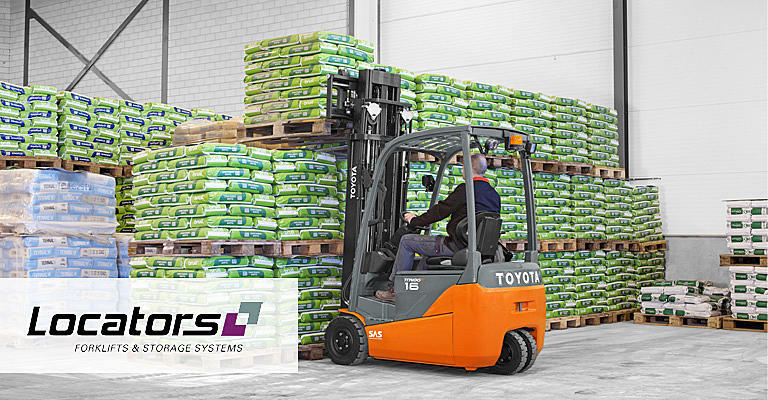 Established in 1980, Carryduff Forklift has been the authorised Toyota dealer for Northern Ireland since 1985. Today Carryduff forklift deliver service throughout Northern Ireland. Carryduff provide total commitment to their customers. 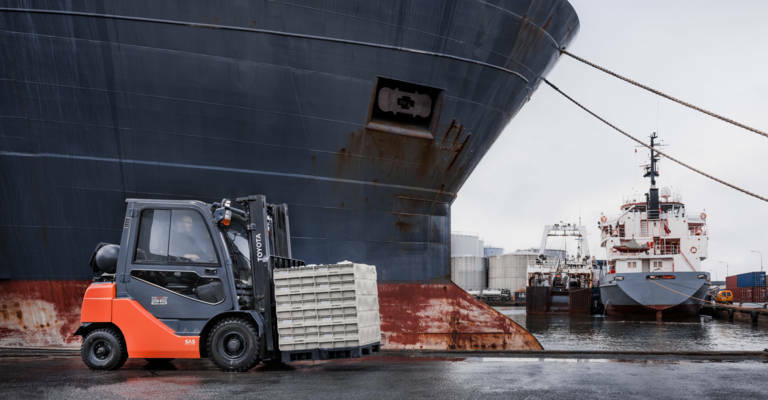 Established in 1973, Groundwater Lift trucks provide sales, hire and service coverage to Fife, Tayside, Angus, Aberdeen and Aberdeenshire up to south of Elgin, and Shetland. As a family owned business and as a local company, Groundwater is able to offer local support to their customers. GM Leitch have been an authorised Toyota dealer since 1980 and are responsible for sales and service coverage throughout the north of Scotland including the Highlands, Outer Hebrides and the Orkneys, an area covering almost 500 square miles. GM Leitch is a family business who employ local people with a good deal of knowledge about their customers and the region they serve. Truckmasters provide sales and service coverage alongside Toyota direct, for the east coast of England to as far north as the Humber Estuary and including Norfolk, Suffolk and Cambridgeshire. With 3 strategically sited depots in Wainfleet, Wisbech and Norwich, they are able to offer unrivalled local service. FTM is an approved dealer and supports Toyota direct with coverage of the South Wales area. FTM, based in Bridgend, has been supporting companies in South Wales since 1981. 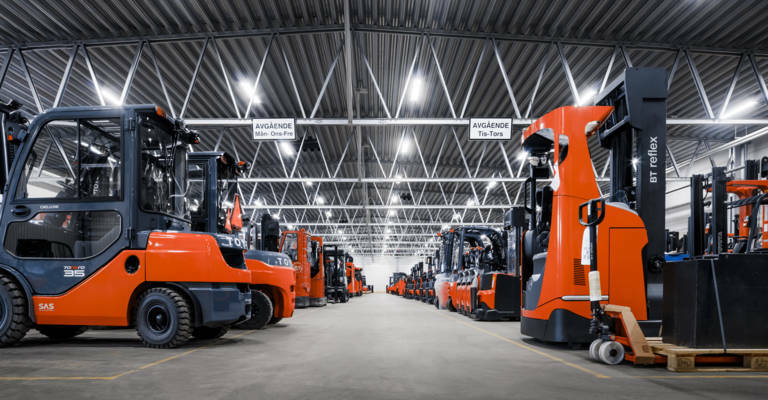 They have been Toyota fork lift dealers since 1982. MSM DRH supports Toyota direct with coverage of the three counties area. Established in 1974, MSM DRH Limited provide sales, hire and service coverage to the three counties of Herefordshire, Gloucestershire and Worcestershire. With over 35 years in the material handling business, MSM DRH Limited is a local company who pride themselves on first class service support. Rabeys Commercial Vehicles has been established for over forty years, supplying new and quality used vehicles to companies in Guernsey & Jersey. 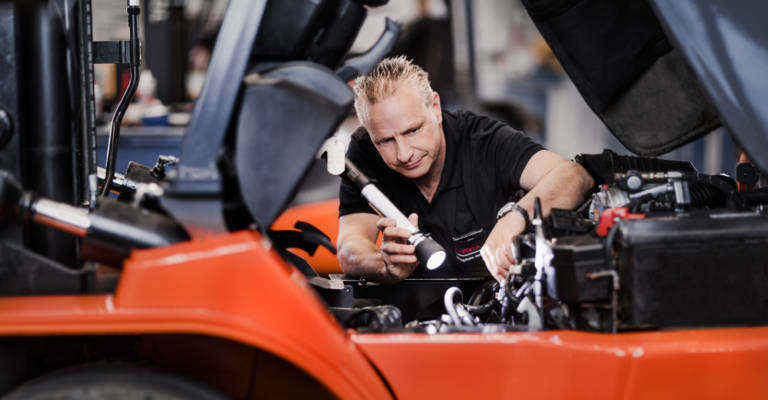 Locators supports Toyota direct with coverage in parts of the southern counties from Dorset to East Sussex. Locators provide a full range of equipment and after-sales support solutions and pride themselves on being strong independent experts for their customers.